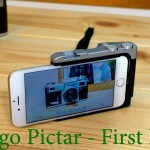 Earlier today Miggo introduced a new version of its Pictar advanced cameras grip system. 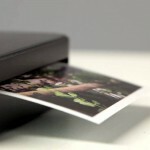 This system which was originally promoted on Kickstarter a year and a half ago brings some new features and improvements and allows the user to use a smartphone in a way which is a little more like a real camera. We shot the video above last week, just before the Pictar Pro was announced. This video isn’t part of our Photokina 2018 coverage (although it was shot at a very noisy location on the show floor) and we shall start releasing our actual Photokina 2018 coverage tomorrow (we came back with almost half a Terabyte of footage and we are still working on organizing and processing it will take some time to release all the video from the show). In case you are not familiar with Miggo (a company whose products we covered here several times in the past), here is a quick reminder. In 2014 we published a published exclusive interview with one of the founders of Miggo following the launch of their first kickstarter campaign called Strap & Wrap. 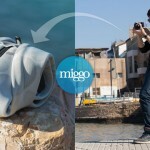 The three founders of Miggo came from another Israeli bag manufacturer – KATA (now integrated completely into Manfrotto Bags). 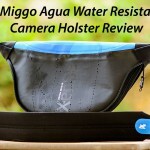 Since then they continued to innovate, introducing several new products including the Agua Water Resistant Camera Holster – which we reviewed and the original Pictar. This product was a new type of camera grip solution that turns your smartphone into a device which is ergonomically and functionally more similar to a proper camera (although the image quality itself remains basically the same (which isn’t a bad thing with some of today’s more advanced smartphones). 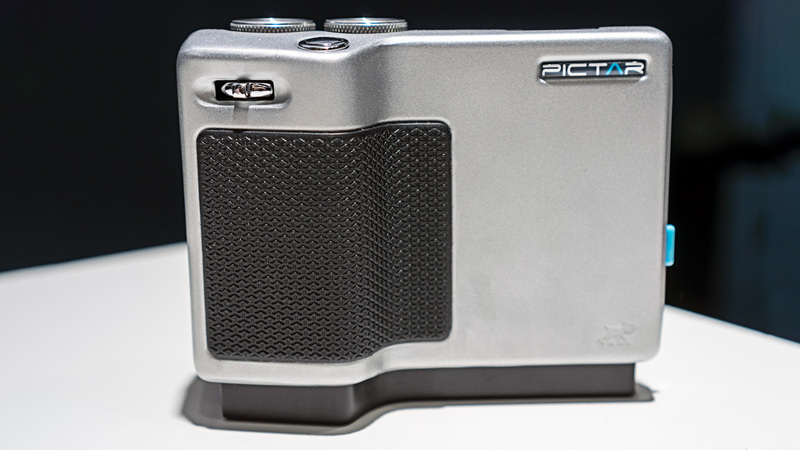 The new version of the Miggo Pictar called the Pictar Plus which was just announced on Kickstarter is an evolution of the original design. 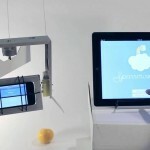 While the initial version was a neat idea – it was pretty plasticy and had some limitations in terms of functionality. The new version is made from metal with many minor design changes as well as a better battery but the most important aspect is the improved app which in the latest versions supports more devices including Android (although as we discovered our Google Pixel 2 XL is not yet supported – so the company still has some work to do on this front). One of the most annoying aspects of shooting with a smartphone outdoors in bright sunlight is that you don’t always see the screen very clearly – with the Pictar Pro optional you can easily shoot in a similar way to a (large) camera viewfinder – it shrinks the image automatically and you can work with it outdoors – neat idea. Playing with the Pictar Pro for a while (the unit was still pre-production and had some bugs) the most interesting part was the interface – it gives you a lot of control over what you can do and how you control the smartphone’s camera including different shooting modes, controlling aspects like ISO or RAW shooting etc. 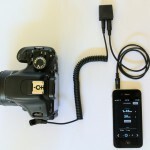 The new version is also more video oriented with a zoom rocker function (digital for most cameras at this point). At the moment there are still some early bird units going for just under $120 on Kickstarter (the original goal for this project was already achieved by the way). 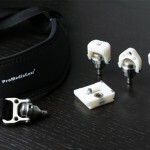 We will continue to monitor this project and we might give you an actual review later on this year when the Pictar Pro will be ready.